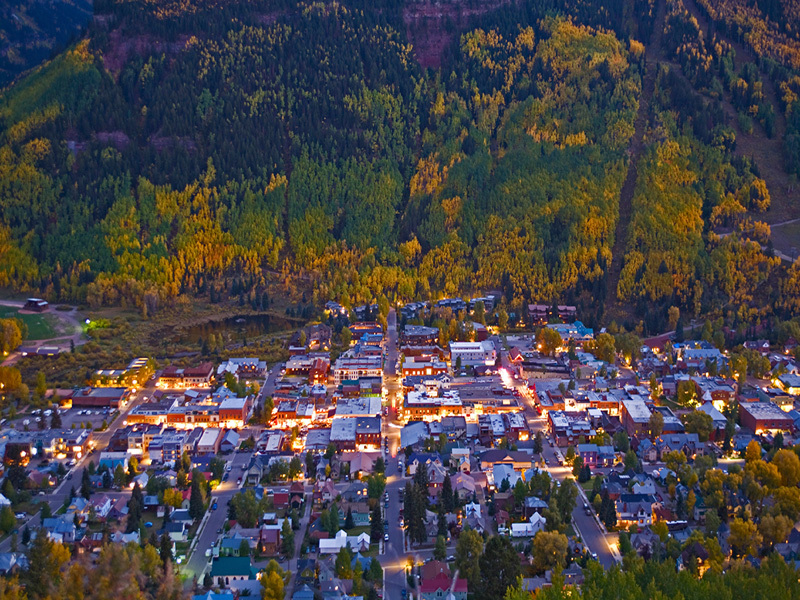 Listing Office: Telluride Real Estate Corp. 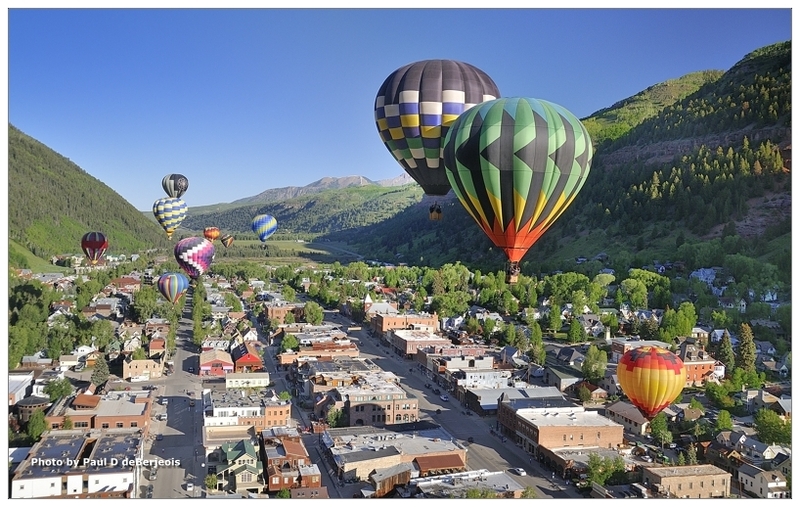 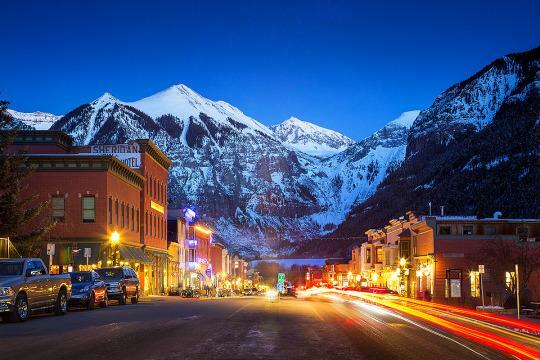 Listing Office: Telluride Sotheby's International Realty Main St. 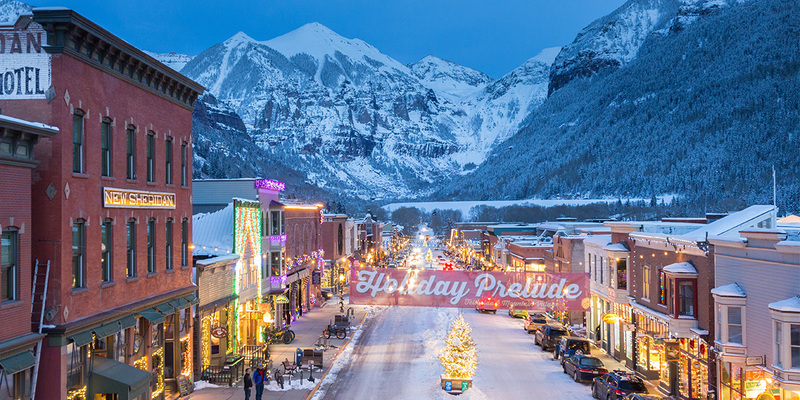 Listing Office: The Harvey Team, Inc.
©Copyright 2019 by Telluride Association of REALTORS, Inc. 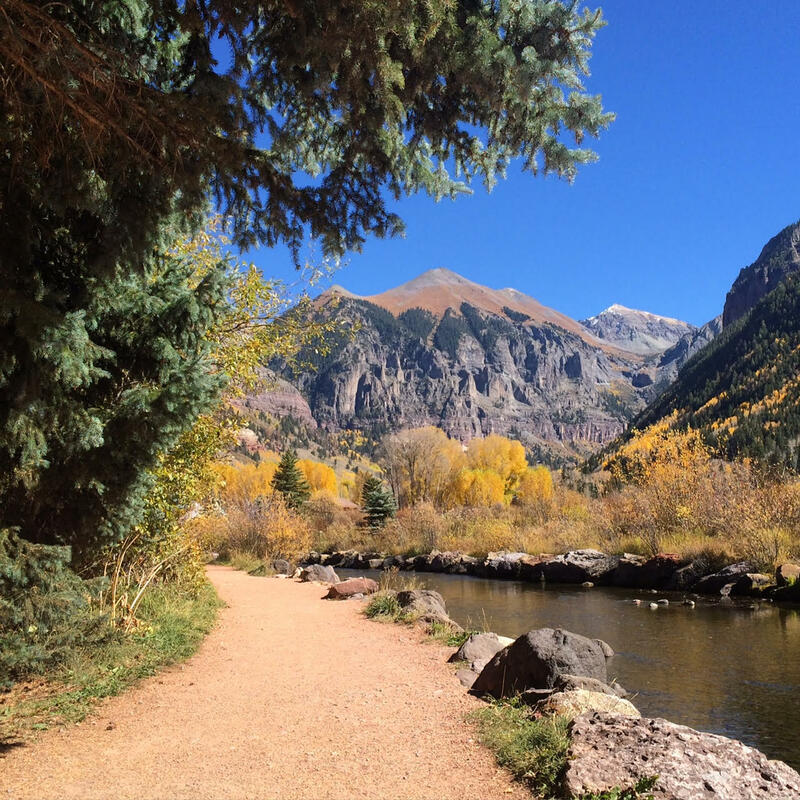 Listing information last updated on April 22nd, 2019 at 2:38am MDT.